While I would like to tell you I intended to join in Blogtober for the entire month I would be lying. I did link up on day one, you can read what I would do if I won the lottery here otherwise I've just been living my life, planning nights out which end earlier than the plan, going to whale festivals where the whales forgot to show up yip, that's what I've been up too. Oh, and baking... lots and lots of baking. However today I wanted to link up again with Helene and Taylor for the "10 Things I Told Myself When I Started Blogging" and thought why not start off Monday with some reflections from the beginning. Note: I was just about to hit "Publish" then checked Helene's blog and she had a post "10 Things I Wish I Told Myself When I Started Blogging" and thought I wrote about the wrong topic but I went over to Taylor's blog and I wasn't wrong.. so that made me feel much better. 1. I would not blog everyday. I wasn't wrong because I have not managed to do the blog everyday, ever, I always miss a day or three. I knew that I would not want to blog every single day because I wanted to blog about things that I wanted to read so content is important. 2. I'm blogging to get my thoughts out. I'm not blogging for money (while that would be great) it's not my profession - not for now. 3. I could stick with the default template. I was wrong, I needed to change it to something that would reflect more of my personality. 4. I'm not in it for followers but I like building a community, one blogger friend at a time. 5. I'm going to be an anonymous blogger. Truth is, I really would have done this if I knew how to do it but then again I wouldn't have been able to be an actual "lifestyle blogger" because I would have been hiding my real lifestyle. 6. I'm going to just be myself, the point is for me to have a creative outlet. 7. I will never let my employers know who I am, two months ago I finally added my URL to my CV. 8. I didn't need to custom design pictures for each blog post, probably because I didn't know how to do it. 9. I wouldn't buy sponsorships not until I was sure to be getting a return on it. 10. I would do a football or soccer post every so often because it is a huge part of my life. I did this for a while but then I realized that this wasn't the correct forum so I actually may start another blog, a female sports blog, sounds good doesn't it? 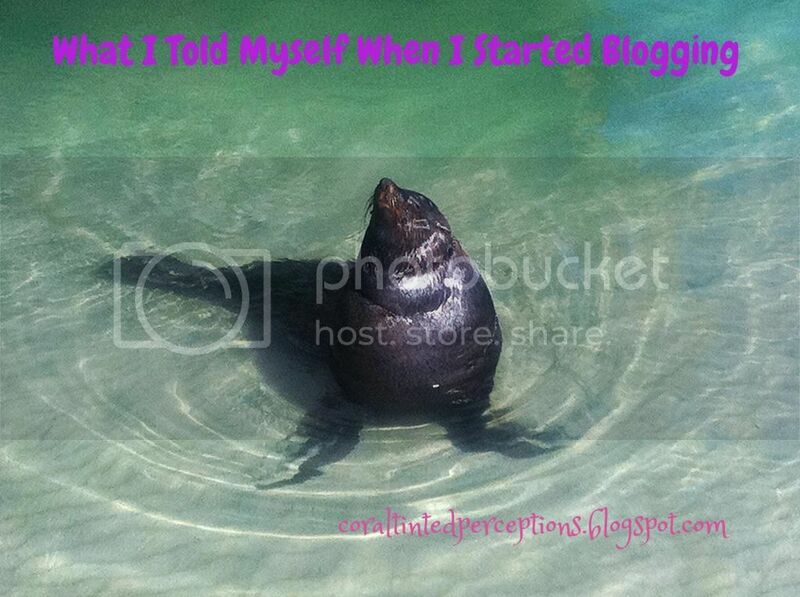 So, what did you tell yourself when you started blogging? Are those things still relevant to your blog? You are super brave for putting your URL on your CV! I just blog because I love too, no money for me either. Luckily my business and mu blog kind of go hand in hand, so I didn't have to worry about the boss thing! Oh wow- I could never put my blog on my resume. I hope nobody at work ever finds out about mine! As my blog grew, I put my URL on my Resume and it has done nothing but help me. So I think it is a great idea if your blog generates the right content. Also, I love your statement about building a "Blogging community". That is what it is about girl. "Followers" is just a simple number, nothing of substance. The community is what makes it meaningful. 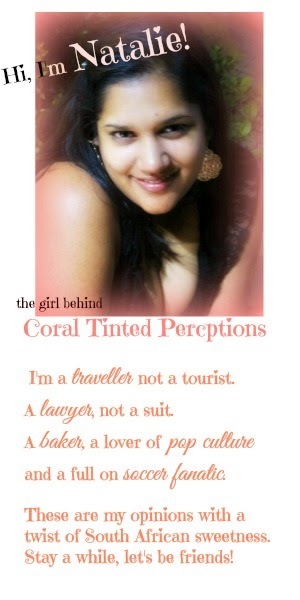 My blog started off so small when I first started. It's grown so much. I would buy beauty products all the time and if something didn't work I couldn't tell anyone. So my blog has become an outlet to share what works and what doesn't. Also to connect with other bloggers (pen pals) and learn from them. I enjoy it. It's my favorite hobby. Plus it allows for me to be creative. Im not sure my URL will ever make it to my CV!!! GO YOU!